From day-to-day stresses to medical concerns and everything in between, spas can provide the treatments you need to relax, rejuvenate and heal. Right here in our own Colorado getaway, NoCo is home to more than a dozen local places where you can treat yourself and find life-changing services to improve your body, your aesthetic and your mind. With a handful in Fort Collins and several others located throughout Northern Colorado, you can learn more about each aesthetic, medical and day spa below. Then, schedule your first appointment or even a celebratory spa party! Owned by Mississippi-born Cindy Tusa, the team at White Magnolia brings a touch of Southern hospitality to Northern Colorado. With full mind and body strength and healing in mind, they offer skin care and massage, acupuncture and alternative medicine, microchanneling, certifications in the Advanced Skin Care Institute, and even a yoga room. 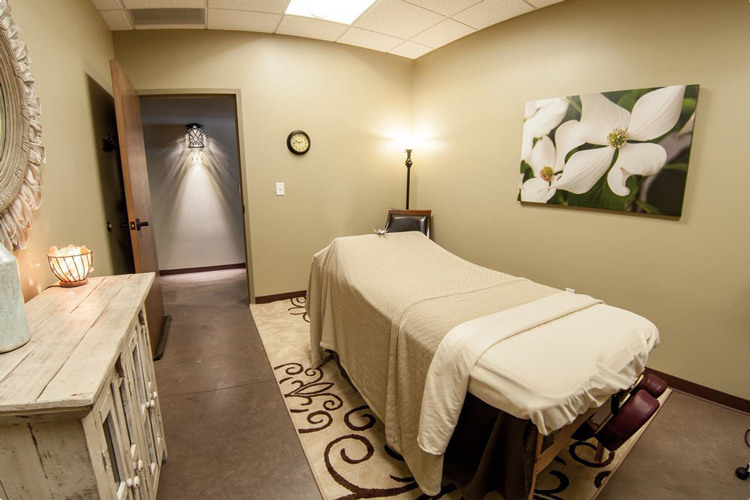 Advanced Aesthetics is an Old Town medical spa offering everything from eyelash extensions and laser hair removal to skin treatment and massage therapy. Whether your concerns are aesthetic, physical or mental, this FoCo team offers a customized treatment that can help. With locations in both Greeley and Fort Collins, Barcelona Clinical Spa & Salon provides state of the art technology for skin, hair and body care. Serving the community since 1996, the team of licensed professionals offers nail treatments, hair removal, facials, day spa treatments and even permanent makeup services. This destination spa is a retreat for the body, mind and spirit. Offering everything from hair and nail services to full spa packages, you can come for an afternoon makeover or a full-day rejuvenation. Or, schedule a group party to enjoy it all with friends! This cozy Estes Park retreat combines their stunning mountain setting with full body spa treatments for complete rejuvenation. Since 1992, the team has provided clients with high-quality body care services and restorative therapies that are deeply grounded in healing. From relaxing couples treatments and Pilates instruction to facials and wellness coaching, see the full lineup of services here. This franchise salon offers a team of experts to provide you with all your rejuvenating full-body massages, signature facials, aromatherapy and customized services, including couples massage and chemical peels. They also accept walk-ins and provide same-day services whenever possible! With both aesthetic and full body health in mind, Harmony Skin and Wellness Clinic offers customized treatments to cover any and all concerns. The list includes a diverse lineup of facials, vein and nail treatments, hair removal, aromatherapy, peels, microdermabrasion, Platelet Rich Plasma therapy, and more. This charming, local spa is run on years of experience and magic. Jenny is a licensed esthetician and skin therapist offering both aesthetic and wellness treatments which include an Acne Lift Chemical Peel, Microdermabrasion, a Vitamin C Hydrating Chemical Peel, private facial parties, and so much more. Situated in the heart of Old Town, Sanctuary is exactly that: a sanctuary to help you de-stress, relax, and re-center your mind, body and spirit. 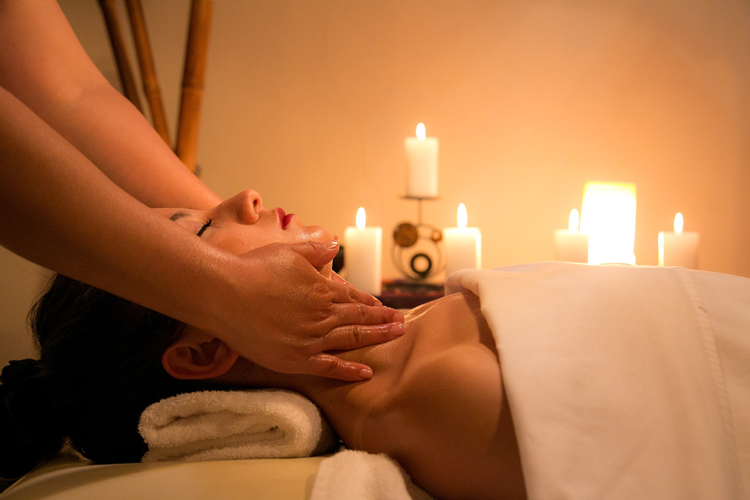 The professional team of technicians offers spa services that include complimentary consultations, skin care treatments, body treatments, massage therapy, salt therapy and healing treatments like Reiki Healing Massage. The team at Fort Collins’ Spa 360 includes a Certified Laser Professional and a Licensed Esthetician. Nina Roys and Melody Henning Long have years of combined experience in laser treatments, facials and dermaplaning, microneedling, and more. Check out the available specials here before you schedule your appointment! Offering an array of holistic and advanced spa treatments, Soak Spa provides an oasis from stress and a place to let go and breathe slowly. Using all-natural organic products and non-invasive approaches, owner Melissa Stewart and her team have a menu that includes body scrubs and wraps, couples’ packages, foot soaks, waxing, tinting and more. The team at Spavia offers skin care, beauty services, body treatments, massage, specialized men’s treatments, and even spalebrations to celebrate anniversaries, retreats and special occasions. Their most popular spa treatments include hot stone massages, anti-aging facials, couples massages, body wraps and maternity massages, and you can get special pricing and packages on all of those through a Spavia membership! This salon and spa is home to a team of professionals offering typical hair salon services, classic men’s barbering services, and ultimate relaxation. Spa services range from manicures and pedicures to massage therapy, body waxing and skin care — which now includes laser and injectable services from aesthetic nurse specialists. Through medical and day spa treatments, this full-service salon and spa provides both refreshing services and healing treatments. Whether you’re looking for skin rejuvenation, anti-aging, hormone therapies or even a new diet plan, there’s a service at Xanadu for you. If you have a go-to aesthetic, medical or day spa in Northern Colorado, give them a shoutout in the comments below!